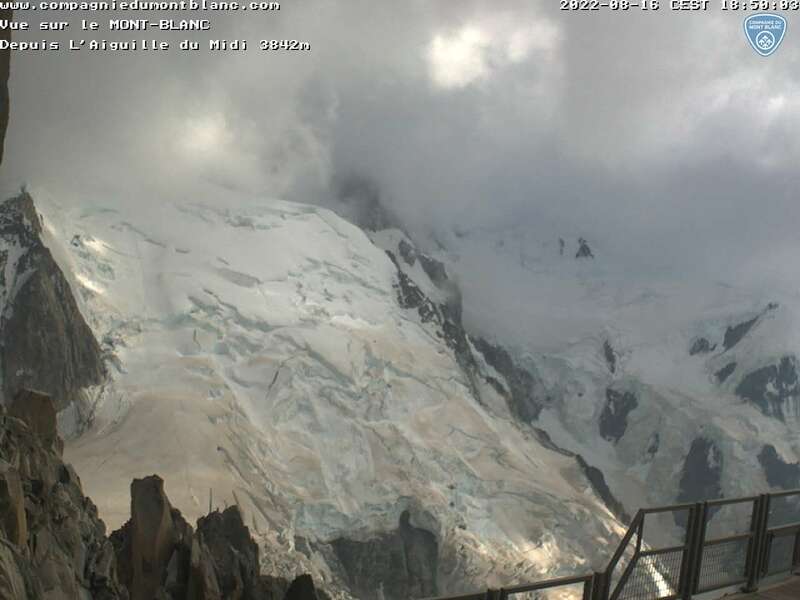 Aiguille du Midi (Chamonix) ↑23° ↓17° Forecast: 2" Base: 1"
Mostly cloudy becoming cloudy through the morning, and then partly cloudy through the afternoon and evening. Chance of snow in the afternoon, snow in the evening. Snowfall forecasted to be a trace before noon and 1 to 2 inches in the afternoon. Winds SE 30 to 42 mph through the morning becoming SW 40 to 52 mph in the afternoon, evening with gusts up to 65 mph. Winds S 39 to 51 mph through the morning shifting to S 32 to 44 mph in the afternoon, evening with gusts up to 63 mph. Overcast through the morning, and then mostly cloudy becoming cloudy into the evening. Expect periods of snow throughout the day. Expected snowfall to be 5 to 8 inches in the early morning, then another 15 to 19 inches before noon and 3 to 5 inches in the afternoon followed by another 8 to 12 inches later into the evening. Winds SW 9 to 20 mph through the morning becoming W 15 to 27 mph in the afternoon, evening with gusts up to 34 mph. Snowfall forecasted to be 12 to 16 inches in the early morning followed by another 3 to 6 inches before noon and a dusting in the afternoon followed by another trace later into the evening. Winds NW 10 to 21 mph through the morning shifting to W 20 to 32 mph in the afternoon, evening with gusts up to 49 mph. Mostly cloudy throughout the day. Chance of snow in the afternoon, snow in the evening. Expected snowfall to be 1 to 2 inches before noon and 1 to 2 inches in the afternoon. Winds NW 30 to 42 mph through the morning becoming variable at 0 to 8 mph in the afternoon, evening with gusts up to 53 mph. Winds SW 30 to 42 mph through the morning shifting to variable at 0 to 8 mph in the afternoon, evening with gusts up to 53 mph. Morning winds SE 30 to 42 mph with gusts up to 65 mph. Partly cloudy through the afternoon and evening. Expect periods of snow through the afternoon and evening. Afternoon winds SW 40 to 52 mph with gusts up to 57 mph. Morning winds S 39 to 51 mph with gusts up to 62 mph. Afternoon winds S 32 to 44 mph with gusts up to 63 mph. Snowfall expected to be 5 to 8 inches in the early morning followed by another 15 to 19 inches before noon. Expected snowfall to be 3 to 5 inches in the afternoon, then another 8 to 12 inches in the evening. Snowfall expected to be 12 to 16 inches in the early morning, then another 3 to 6 inches before noon. Afternoon winds W 20 to 32 mph with gusts up to 49 mph. Snowfall expected to be 1 to 2 inches before noon. 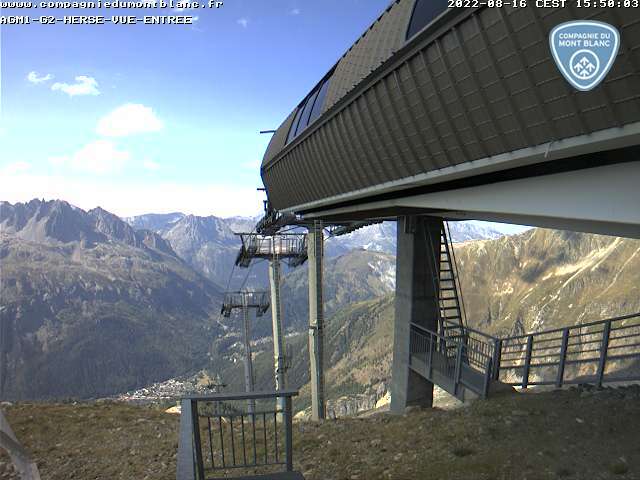 Morning winds SW 30 to 42 mph with gusts up to 53 mph.